Updating your device is a very important step in your Samsung Phone’s life. It helps at improving the overall performance, the battery life and fixes bugs that have been reported in previous versions. You have to always search for new updates for your Galaxy Y Pro Duos phone. Update using Kies. 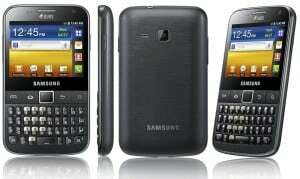 You can update your phone by using Samsung’s program Kies. But remember you have to wait for your Country model to receive the specific update. 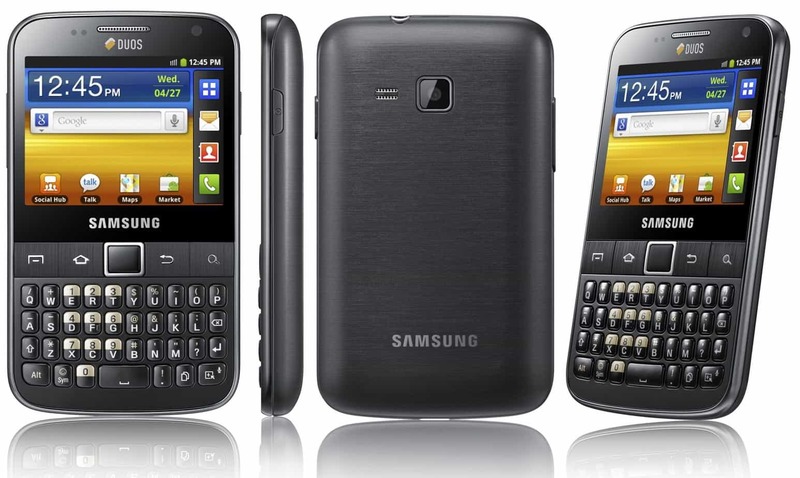 For more details see –> How to update your Galaxy Y Pro Duos B5512 using Kies. Update using ODIN. !!! Odin is not an official Samsung software therefore this is not an official update method. You have to be really careful if you decide to use it, and you must make sure you know what you are doing. Odin flashing is a common procedure for people who root their phones or who install Custom ROMs from developers. After downloading the update files, you can follow this guide –> How to update Samsung Galaxy Y Pro Duos B5512 using Odin. If your country isn’t on the list, visit Sammobile.com to search for the specific country update and return to the guide above to install it.